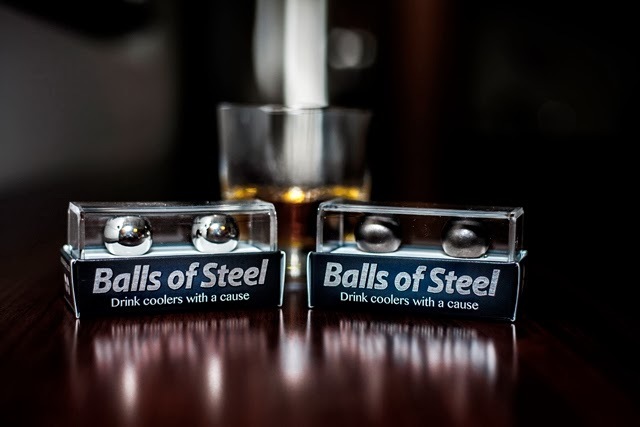 The product I'm talking about is called Balls of Steel Whiskey & Spirit Chillers. 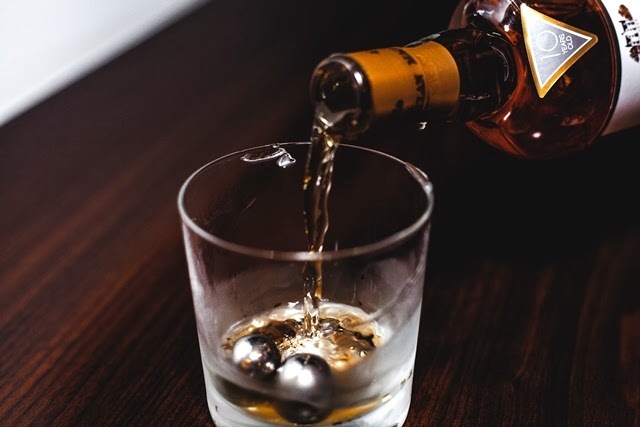 They’re stainless steel whiskey chillers that cool drinks faster and better than ice without diluting the flavor. I'm sure you've seen items like this on the market before, I know I have. The cool thing about this product though is that 15% of their net profits go directly to financial funding for testicular cancer support. Get it...balls! So not only are these little suckers cool and useful, but they are helping out a great cause as well. I love how Maxim put it in their review of Balls of Steel, "At least one good thing might come of your next bender." So go check them out here and get some balls! Hahah this is so great! !